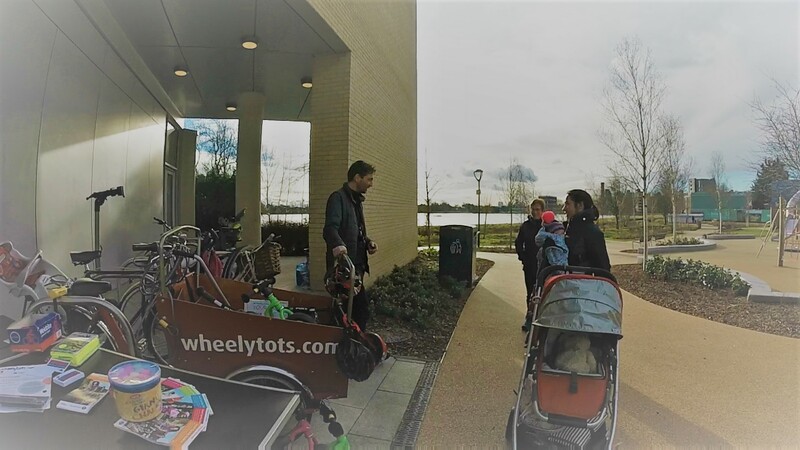 Hello All This Sunday 04 February 10am-12pm will be the first wheelytots.com/ride session of 2018. Outside the Redmond Community Centre. We’ll have balance bikes for toddlers age 2-4 and advice on cycling as a family in and around Woodberry Down.